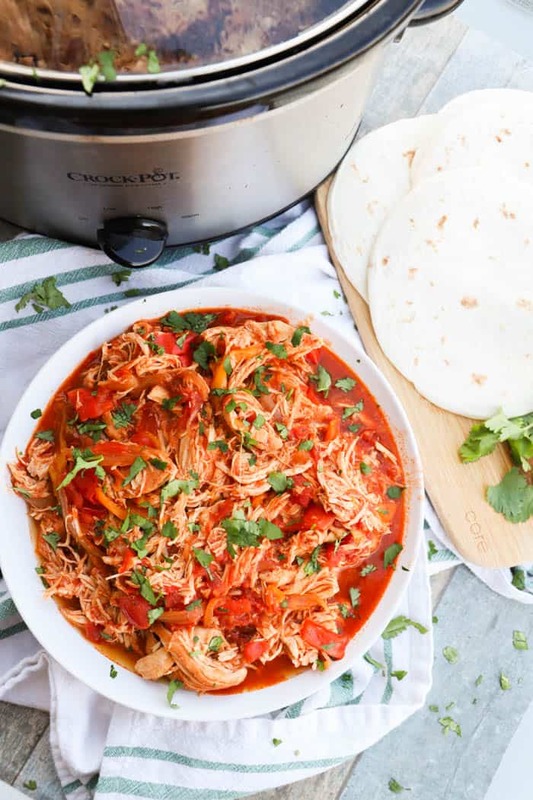 Slow cooker recipes are my all time favorite! 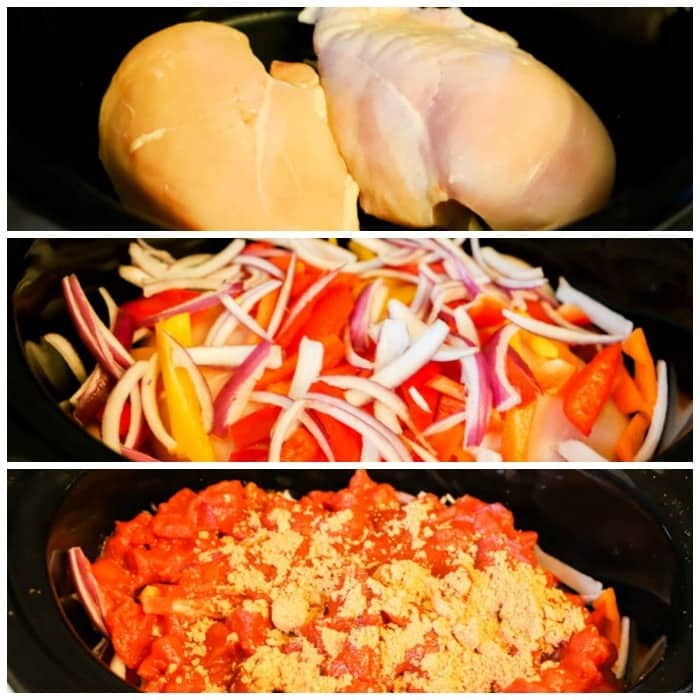 I love making simple recipes in the slow cooker like these Slow Cooker Chicken Fajitas. Little work and a meal my entire family loves. 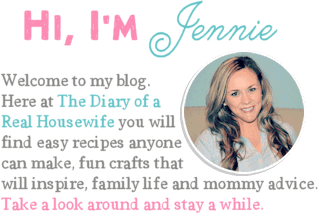 Mexican inspired food is my all time favorite and when I can make it in my slow cooker. I love it even more. New kitchen gadgets come out all the time but I always stay true to my slow cooker. It’s always been one of my favorites and I could use it every day. I usually toss everything in around nap time and then a few hours later dinner is ready, it doesn’t get easier than that. When I tell you this is a dump in and walk away recipe it really is! Give it a mix then allow it to cook. Once it is cooked shred the chicken and serve it. When you are ready to serve you have limitless options. We love wrapping it in a burrito shell or serving it over rice. We top ours with shredded cheese, salsa, and sour cream. 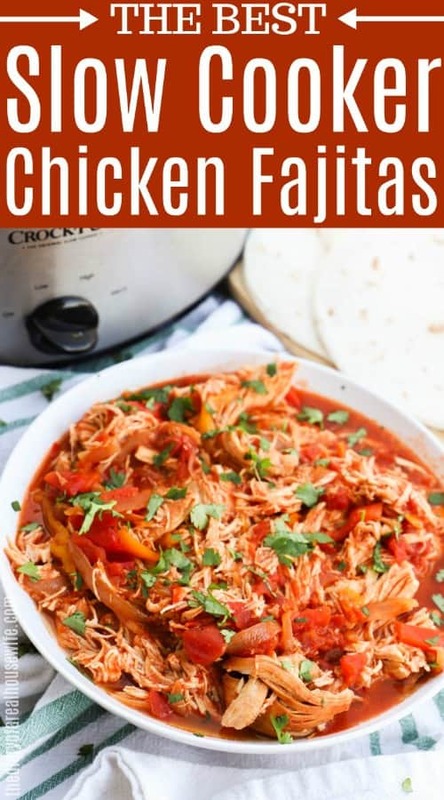 Want more Chicken Fajita Recipes? Slow Cooker Pork Tacos: Seasoned with taco seasoning and cooked with freshly squeezed lime and orange juice these Slow Cooker Pork Tacos are full of flavor. 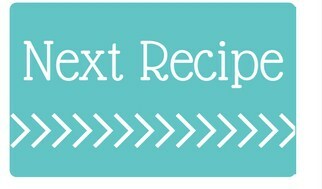 Prep time is done is 10 minutes or less then let your slow cooker do all the work for you. 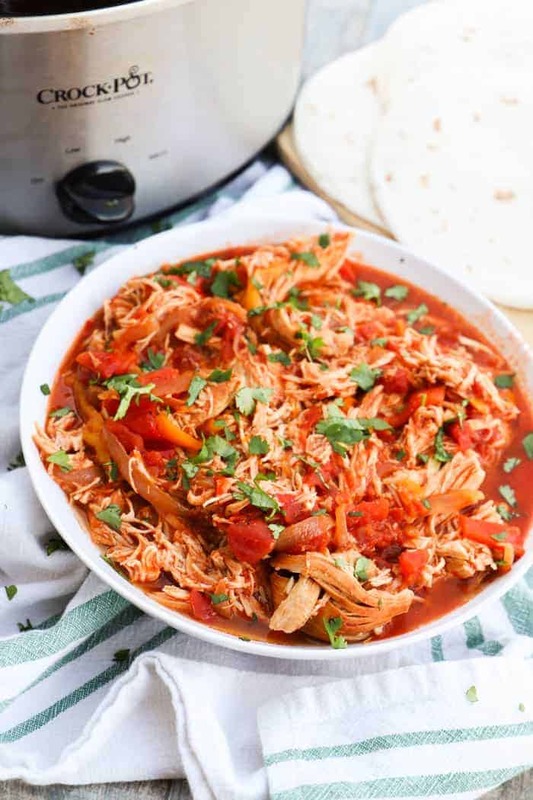 Slow Cooker Shredded Mexican Chicken: Toss these four simple ingredients into your slow cooker for the best Slow Cooker Shredded Mexican Chicken. 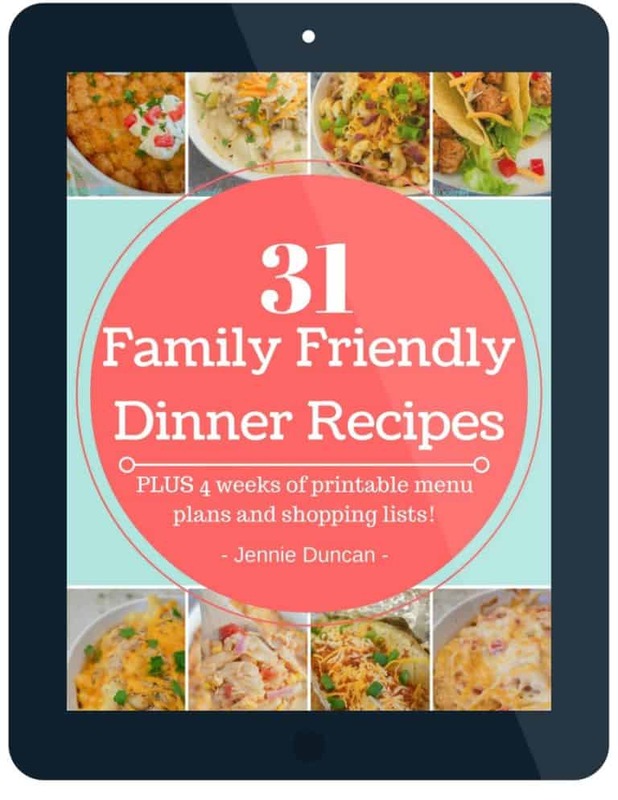 Use it in a salad, tacos, wraps, soups, or even in a Mexican shredded chicken burrito bowl. Slow Cooker Steak Fajitas: These Slow Cooker Steak Fajitas are made with just 5 simple ingredients and slow cooked all day. Fork tender and full of flavor, make sure these are on your menu this week. Add all ingredients to slow cooker then mix. Cook on high for 4-5 hours or low for 6-7. Once cooked through shred chicken and mix all ingredients together well. Serve with flour tortillas, shredded lettuce, salsa, sour cream, and shredded cheese. I’ve never tried chicken fajitas, but now I am willing to give it a try. It looks so delicious. I would love to serve it over rice. It’s so simple to make! I hope you enjoy them Seren!